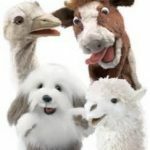 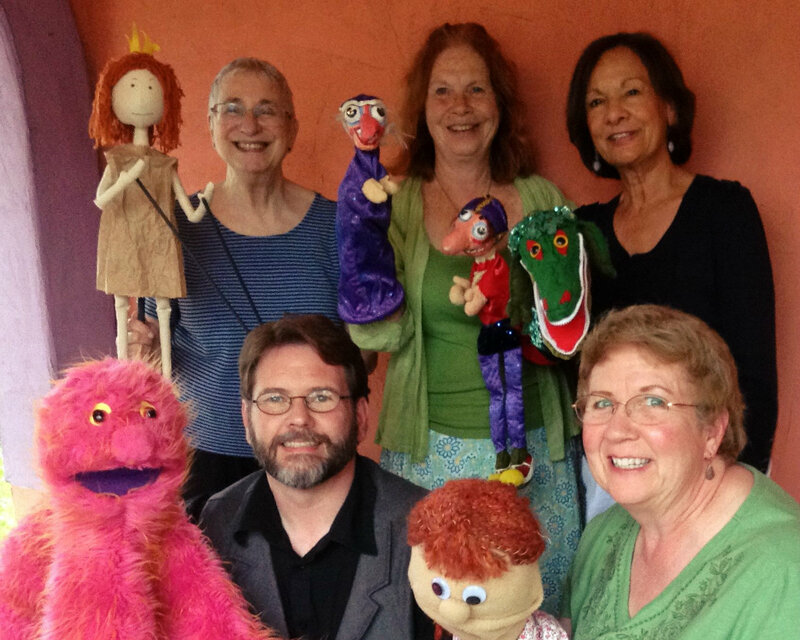 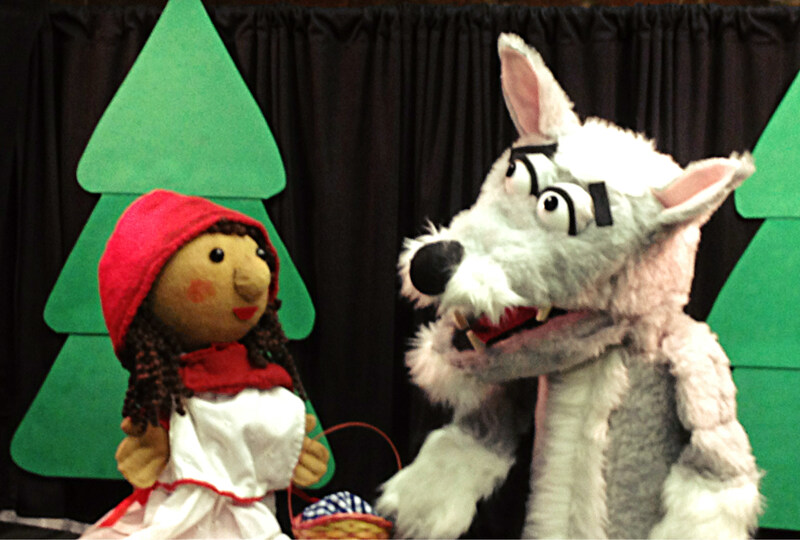 The Central Illinois Puppetry Guild provides a caring community in which puppeteers are encouraged and supported in the development of their craft. 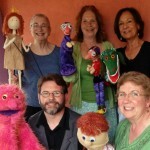 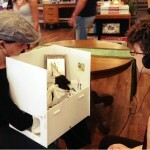 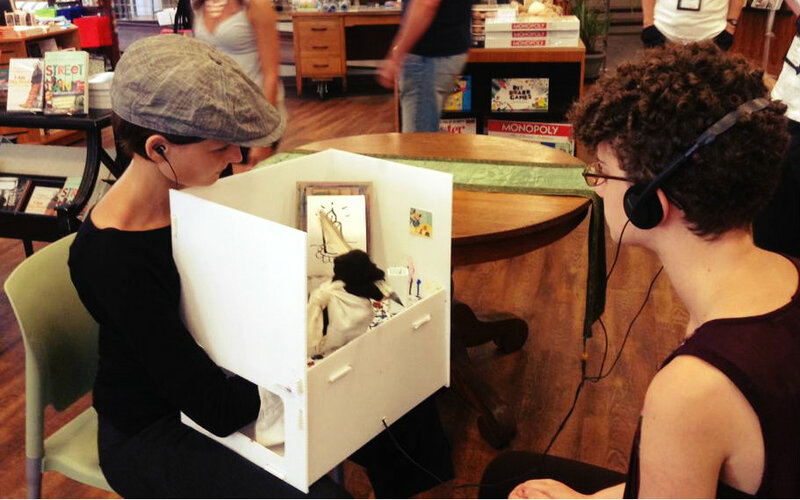 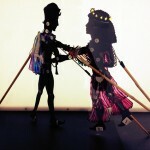 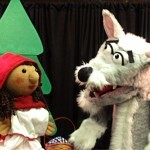 They seek to provide a safe haven for the sharing of ideas on all forms of puppetry. 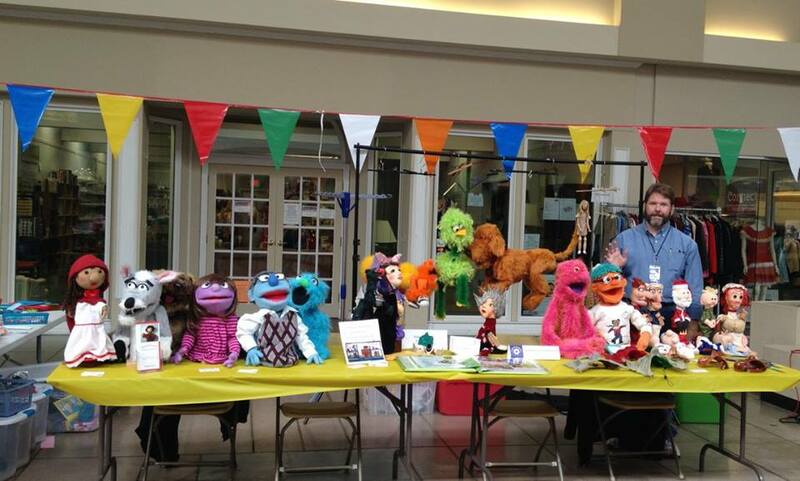 Their goal is to be an active, viable guild that sustains its members with kindness, generosity, and good cheer. 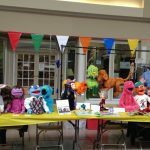 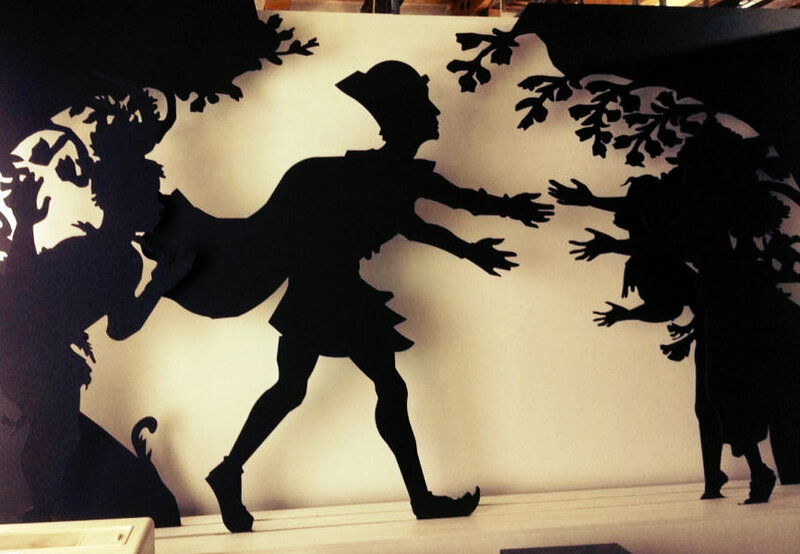 At the Maker Fest this year, you can seek inspiration from the puppets on display, then tap your own imagination to build a make-it-take-it paper puppet at the CIPG booth! 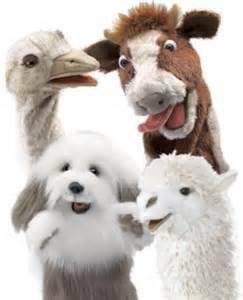 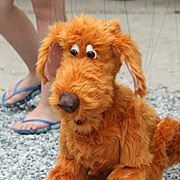 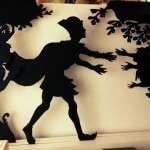 Like the Central Illinois Puppetry Guild on Facebook for more info.